It seems fair to say that there isn’t another superhero film series more confounding than Fox’s X-Men universe. Dating back to the year 2000, these comic book films were at the forefront of the constant stream of Marvel movies we’re used to today. However, their timeline isn’t quite as neat and tidy as the Marvel Cinematic Universe’s. From the first X-Men film to the fourth X-Men film (the oft-criticized prequel film X-Men Origins: Wolverine) in 2009, things were clear enough — the actors playing the iconic superhero team remained the same and the story was moving forward on a (more or less) consistent pace. But, come 2011, the timeline started to change. New actors, new Mutants, new stories, all moving forward on a new track until the two timelines converged in 2014 with Days of Future Past. At that point, the newer timeline became the only timeline. Going forward, it’s safe to assume this newer X-Men timeline is headed for another convergence: a collision with the Marvel Cinematic Universe. Now that Disney has the rights to what once belonged to 20th Century Fox, we decided to rank what we’ve got now in anticipation of what’s to come. 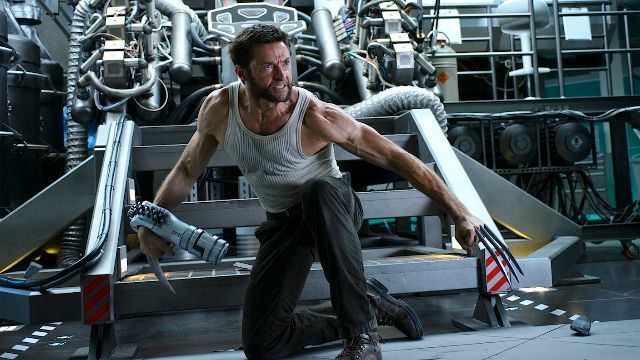 Hugh Jackman’s final film as Wolverine also proves to be the finest X-Men movie we’ll (probably) ever see. 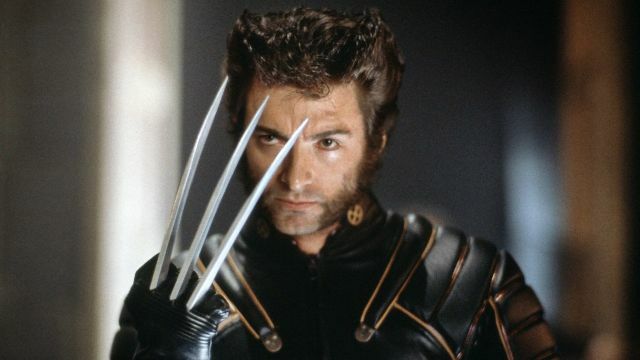 The decision to make the film R-rated (thanks in part to the success of Deadpool and its R rating) allowed filmmaker James Mangold to show the true darkness and body horror of being a mutant, as well as a complete and total realization of the carnage Wolverine is capable of. 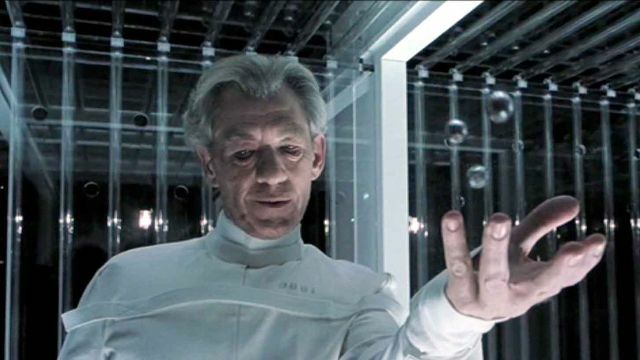 For a couple of Mutants, Jackman and Patrick Stewart give remarkably human performances. The first installment of the new (and current) X-Men timeline takes viewers back to the 1960s. The US government sets out to enlist the new cast of Mutants to help stop a dictator determined to start the third World War. 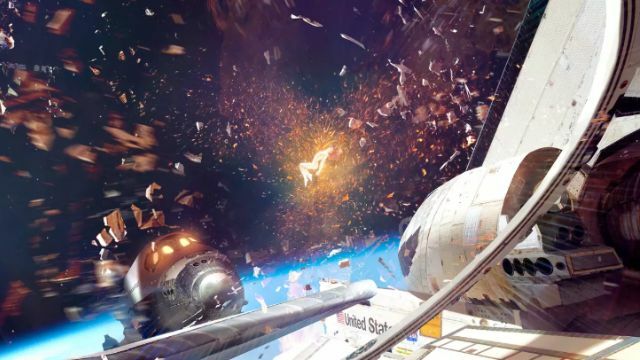 After a series of huge X-Men duds, First Class felt especially refreshing. Looking back, it definitely still holds up as one of the most solid X-Men films to date. Seeing different actors playing different iterations of the same character is something that will probably always be enthralling. After sending Wolverine to the 70s, both younger and older versions of the main cast work together to help stop a worldwide disaster set to destroy just as many humans as Mutants. Maybe it’s because it came at just the right time, or maybe it’s because of the sheer amount of time audiences had spent with the characters (14 years at that point), but Days of Future Past was the most human X-Men film until Logan came around in 2017. Before Logan, James Mangold’s The Wolverine was the most we’d seen of Hugh Jackman’s Wolverine in one sitting. Combining his hand-to-hand combat skills with the ever-exciting world of samurai sword fights and you’ve got one heck of a low-key superhero movie. 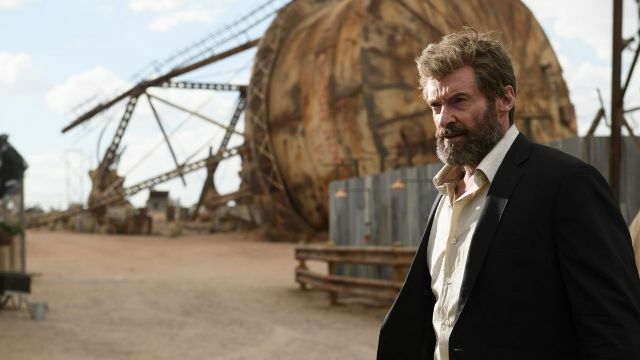 It was the precursor to Days of Future Past, but it also serves as a fitting precursor to Logan, as well. The second X-Men movie proved to be the rare instance of a sequel being better than its predecessor — X2 took what worked about the first film (Mutant action in conjunction with Mutant emotional vulnerability) and amped it up to a bigger scale, and to great results. The action is fine-tuned to each Mutant’s ability, and the stakes are more personal and more serious than they were before. 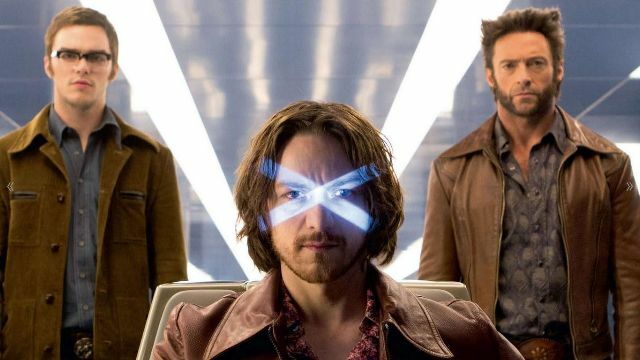 The film that kicked everything off, X-Men is commendable simply because of the fact that it existed nearly a decade before the MCU kicked things into high gear. 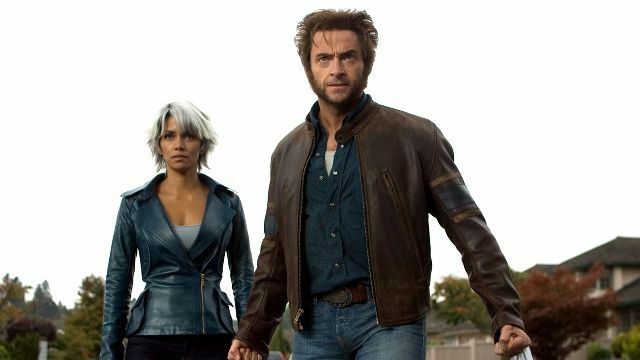 Hugh Jackman’s performance is certainly iconic, but James Marsden, Halle Berry, and the rest of the team also do their best with what they’re given. Because they’re more or less the same movie, Deadpool and Deadpool 2 tie for the seventh spot. 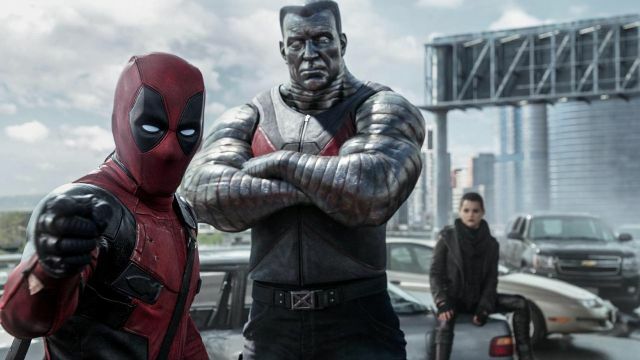 Ryan Reynolds’s Deadpool schtick can wear quite thin quite fast, and his topical pop culture references are constantly at odds with his frequent attempts to shock you with his hit-and-miss wisecracks. Not to mention, both Deadpool films often poke fun at superhero tropes while simultaneously failing to subvert them. 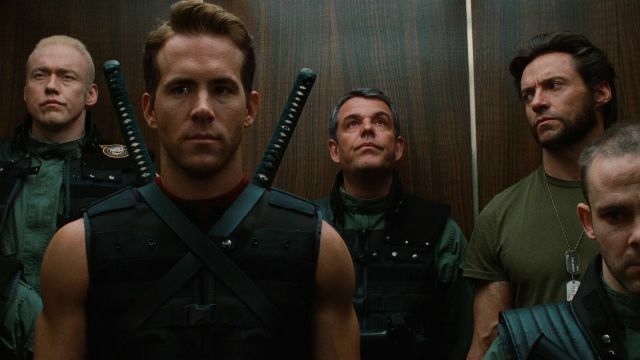 The action is solid, the supporting characters are funny enough, but Reynolds’s iteration of Deadpool rarely sticks the landing. Purchase both now on Amazon for $37.88. Wasting talent like Oscar Isaac is no easy feat — still, somehow X-Men: Apocalypse found a way to do it. Any actor could’ve played Apocalypse. Just like how you can be sure there are way more than three Blue Men that make up the plethora of Blue Man Group performances going in big cities across the nation, you can be sure that any actor could’ve put on that Apocalypse makeup and stood with their arms spread while objects floated around them. 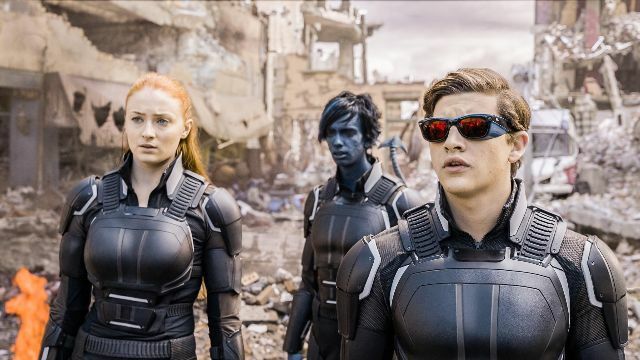 It’s funny — X-Men: The Last Stand is only the third of many X-Men movies. There have been plenty of stands before and after the events of this film. Regardless of this strange title, The Last Stand is one of the weakest X-Men films so far. It butchers both of its iconic comic book storylines, and it doesn’t help that Brett Ratner is one of the worst directors in Hollywood. It’s nice to know that the events of The Last Stand (and the two movies that came before it) was erased from the timeline after the events of Days of Future Past. Any X-Men fan knows what’s wrong with X-Men Origins: Wolverine. They hate the nonsensical plot. They hate the way they depicted Deadpool. They hate the special effects. They even hate the character they love in every other film. X-Men Origins: Wolverine is an indefensible mess. The post All the X-Men Movies Ranked appeared first on ComingSoon.net.